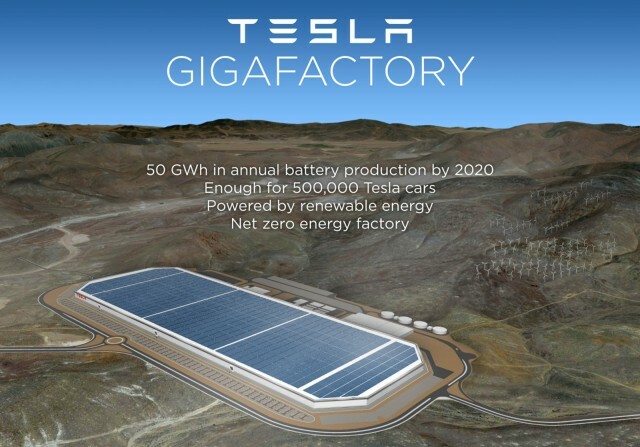 Tesla will open the doors to its massive battery “gigafactory” to the general public July 29. The company will host a grand opening event attended by, among others, owners who won tickets by participating in its most recent referral program. A full copy of the e-mailed gigafactory invitation posted by a “Kushari” soon made its way to Tesla enthusiast site Teslarati. The short letter notes the July 29 date of the grand opening and includes some travel information, but no further details. An “official invitation” will be e-mailed to attendees in a few weeks, the letter says. Referral-program participants won their tickets to the gigafactory grand opening by referring five or more new Model S customers between November 1 and December 31. Aside from brief visits by a handful of media outlets, few outsiders have seen the gigafactory up close. The factory is crucial to Tesla’s goal of selling the 215-mile Model 3 at a base price of $35,000 before Federal, state, and local incentives. The economy of scale of such a large factory is needed to produce lithium-ion battery cells cheaply enough to achieve that range for that price. The gigafactory is already building some battery packs for stationary energy storage, but isn’t fabricating the cells inside them. 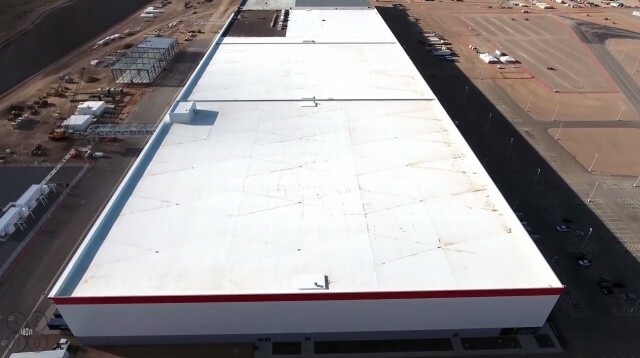 Drone footage taken earlier this year showed a largely completed building, painted in Tesla’s signature white with red accents. 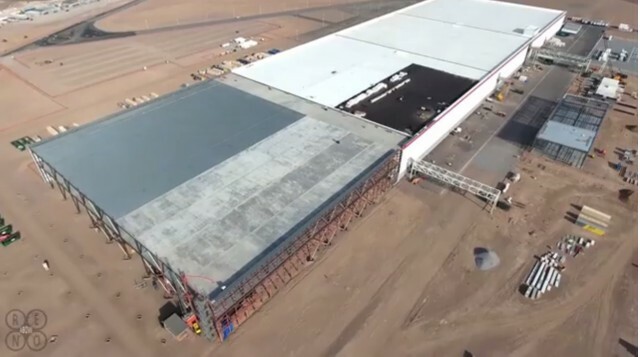 Throughout the construction process, analysts have debated whether the gigafactory will be completed on time, and whether it will really be able to deliver the promised savings on cells when its finished. A Nevada Governor’s Office of Economic Development (GOED) published in February also showed that Tesla and partner Panasonic fell short of projections for investments and job creation last year. Tesla must meet certain targets in order to get the full $1 billion in tax incentives offered to it by the Nevada state government over a 20-year period. In the shorter term, Tesla must ensure the gigafactory can actually produce enough battery cells required for volume production of battery packs for the Model 3. It already has somewhere north of 300,000 pre-orders for the car, which is expected to begin production sometime next year. Tesla now says it expects to build 500,000 cars per year by 2018, rather than 2020 as previously stated. That’s 10 times of the number of cars it built last year.